Laken Pottorff is a first grade teacher at Zionsville Community Schools and has lived in Indianapolis for the last six years. Her immediate family includes her husband Greg, mom Jennifer, dad Kent, brother Dalton, and puppy Winston. Laken’s connection to the Komen cause involves her aunt, Kim Dixon, who was diagnosed with triple-negative breast cancer and died in July 2010. Kim’s slogan was, “Never give up,” and she lived by this motto daily as she fought a lengthy, difficult battle with the disease. Kim was a mother, teacher, advocate for cancer patients, missionary and devoted friend. Laken remembers that Kim’s smile could light up a room and her laughter was contagious, adding “we miss her daily, but know that she’s watching over us all.” Laken’s grandmother is a breast cancer survivor and her grandfather is a prostate cancer survivor. 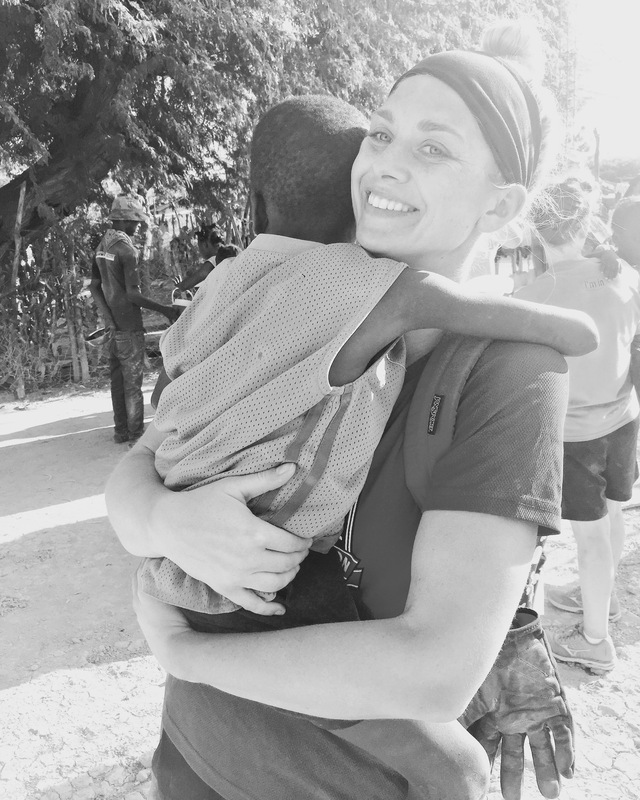 Favorite vacation spot: Chambrun, Haiti where I volunteer alongside Zionsville High School students during our spring break at Nehemiah Vision Ministries. Random fact: My father was in the Air Force and I am named after a base in England: Lakenheath. Favorite color: Black because I LOVE to wear it! Local events: This is my fifth year participating in Project Pink and it’s my favorite local event held in Indianapolis.